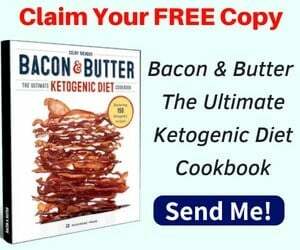 If you read most guides to keto, they seem to talk mostly about meat, eggs, and dairy. The logical conclusion you’d draw would be that a vegan version of keto simply isn’t possible. Is this really the case though? 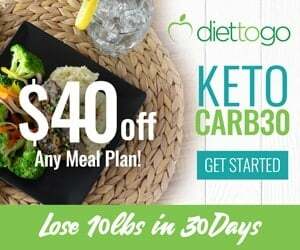 The most important thing about the keto diet is that you should limit carbs, typically to 20-25 g net carbs per day, while eating sufficient protein and fats. 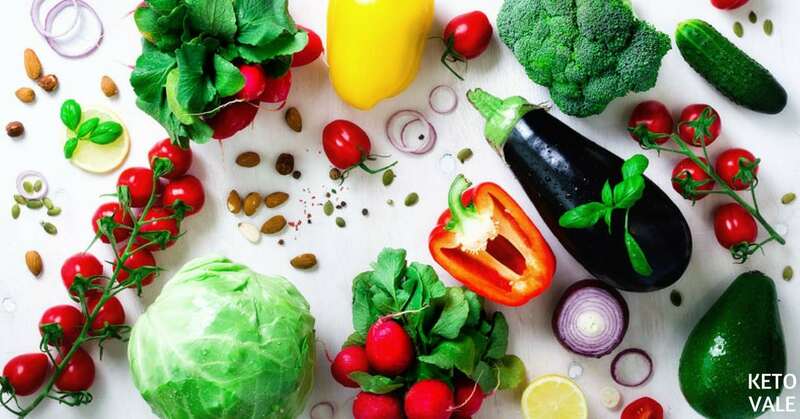 As such, it is already relatively strict on its own, and while not impossible, combining it with another type of a strict diet, such as a vegan one, can prove to be challenging. Consuming enough fats will not be a problem, because there’s plenty of plant sources of healthy fats, such as nuts, avocados, olive oil, avocado oil, coconut oil, and so on. Protein, however, would be more challenging, and you might need to get a part of it from soy products and from protein powders, and both aren’t ideal long-term solutions. The problem with non-animal sources of protein is that they’re usually rather carb-heavy (f.e. lentils and quinoa), and that in most cases the protein they contain is not complete, i.e. does not contain all nine essential amino acids in sufficient amounts. 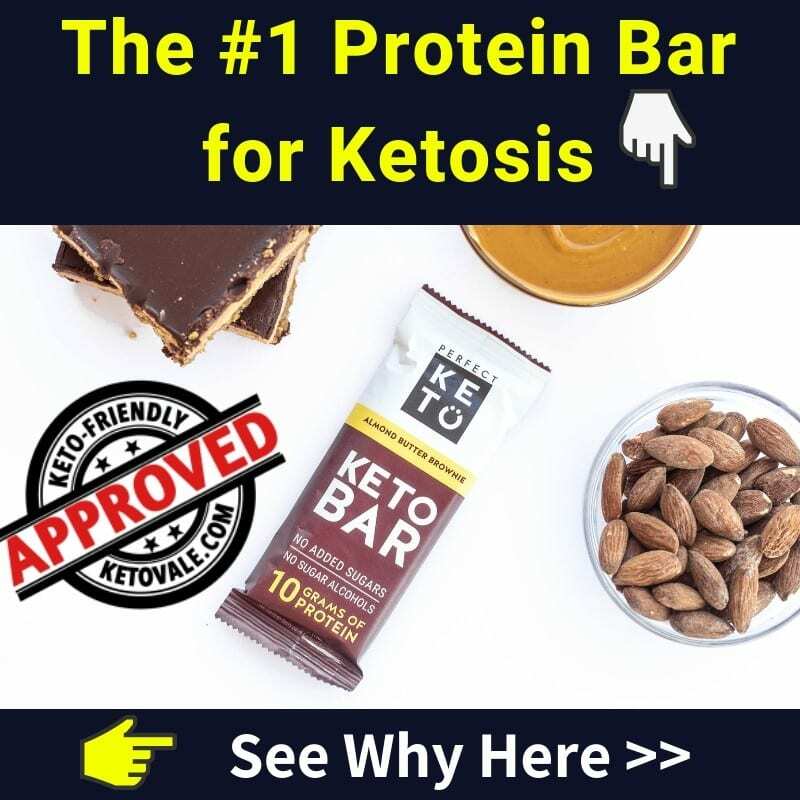 To find out more about how much protein you should be consuming, check out our article: How Much Protein Should You Eat on Keto Diet. Even if you’re vegan, if you’re open to it, you might actually want to consider finding eggs from pasture-raised hens. Talking to your local community and finding a farmer who would let you see their hens and the conditions in which they live might be a good solution, both from an ethical and from a nutritional standpoint. If you’d rather not consume eggs, there are still a few solutions for you. 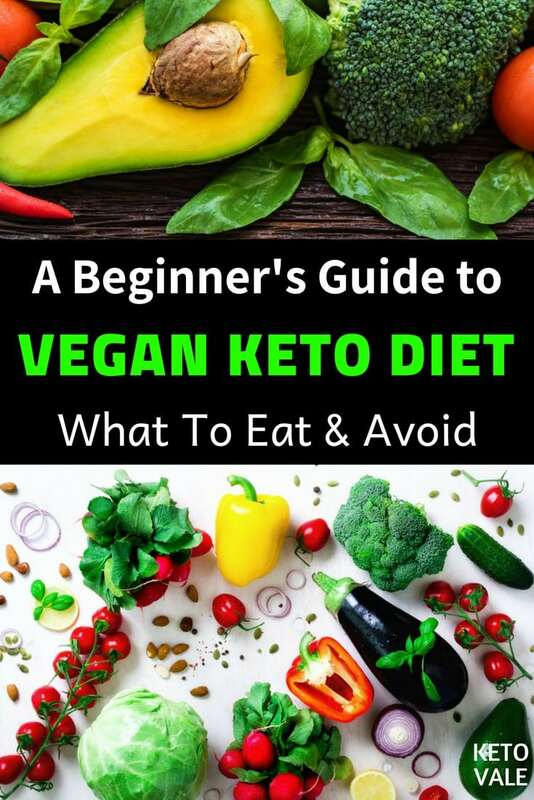 A vegan keto diet will be somewhat limited and will require a lot of planning, as you’ll have few sources of sufficient protein. Most of it will be coming either from soy, nuts, seeds, or protein powders. If you would like to have some variety, a low-carb vegan diet might be more appropriate. 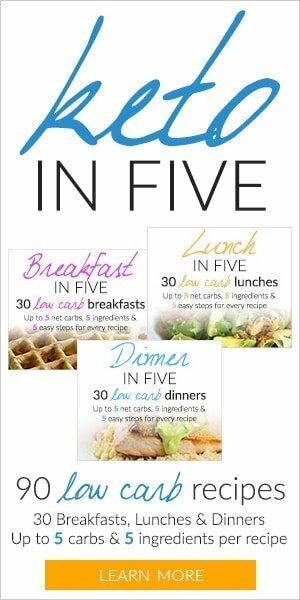 This would mean setting the carbs limit slightly higher, for example at 50 or 75 g net carbs per day. This could allow for sufficient variety in order to be a viable and enjoyable long-term solution. While it means that you’ll most likely not be in ketosis all the time, you’ll still reap plenty of the benefits of a low-carb lifestyle, such as lower and more stable blood sugar, decreased hunger, mental clarity, and weight loss (if you’re eating at a deficit). You might also wish to consider doing vegan keto for 2-3 months and then switching to a low-carb diet for the long term. Staple foods on vegan keto: vegetables, nuts & seeds, fats, soy products, vegan protein powders. Leafy greens: spinach, kale, arugula, lettuce – imagine all the different salads you can make with these! Spinach is super versatile and can be used for plenty of things, from frittatas to delicious smoothies. Its high potassium content makes it an excellent choice for keto. Avocado: while not a strictly a vegetable (it’s actually a fruit), avocado is rich in healthy fats, low in carbs, and also very rich in potassium. The verdict? Perfect for keto. Above-ground vegetables: broccoli, cauliflower, zucchini, cucumbers, peppers – low in carbs, very versatile. Tip: ground cauliflower can be used as a fabulous rice substitute. Tomatoes and eggplants: low in carbs, excellent for all kinds of keto dishes. Some people might be sensitive to nightshades, but if you’re not one of them, there’s no reason to avoid them. Mushrooms: low in carbs and a good source of Vitamin D; crustless mushroom quiches are a delight. Nuts & seeds can be an excellent source of healthy fats, which are important on keto, and are generally low in carbs. They also contain a varying amount of protein, depending on the type of nuts. The best options are pecan nuts, walnuts, Brazil nuts, macadamia nuts, hazelnuts, and almonds. Nuts are very caloric (exactly due to their high-fat content) and should, therefore, be consumed in moderation, as well as properly weighed and tracked. Do not eyeball nuts, as mistakes can result in inaccuracies of 100 calories or more, which can easily blow your deficit if your goal is weight loss. Additionally, you might want to add nut milk, and especially almond milk. Make sure to get one that has no added sugars, and check its label to make sure it has a low carb content, as it can vary between brands. Chia seeds are an excellent ingredient to use either on its own or in different recipes. A serving of 28 g. / 1 oz chia seeds will contain 138 calories, 4.7 g protein, 9 g fat and only 2 net carbs. Additionally, you should consider sunflower seeds, pumpkin seeds, and flax seeds. Fats are essential for the functioning of your body, and on keto, you’ll most likely be consuming more of them than on your previous diet (especially if it was a low-fat one). Vegans have plenty of excellent options to choose from, such as the fats present in avocados, nuts & seeds, as well as different plant oils. The best oils to choose from are extra virgin olive oil, avocado oil, coconut oil, and walnut oil. Overall, fats are not an issue and will not be difficult to get on a vegetarian or vegan keto diet. Soy products might be an important part of your diet if you’re doing vegan keto because you need to get your protein from somewhere. Some consider soy as not keto, as it can be too inflammatory for some to be a significant part of their diet, but based on your reaction to it, you should be able to find your sweet spot regarding the consumption of soy. Soy products have been very controversial in the past few decades, however, the general consensus is that adding fermented soy products to your diet (such as tofu, tempeh, and soy yogurt) in moderate quantities will not be harmful to your health and will help you get sufficient protein. Vegan protein powders might be necessary if you’re doing a vegan version of the keto diet, and especially if you’re sensitive to soy. It’s always a better idea to get your protein from whole food, which will give you a better feeling of satiety and will provide you with other essential micronutrients. However, if you’re vegan, protein powders might be a convenient choice from time to time and will help you get a sufficient amount of protein in order not to lose muscle mass, while not going over your carbs limit. There are plenty of vegan protein powders to choose from, and most of them are consist of a mix of different plant-based proteins, extracted from pea, soy, almond, chia seed, pumpkin seed, and others. You should check the net carbs per serving for each brand, as these can vary greatly. You should also try to find protein powders that have all nine essential amino acids in sufficient amounts – these are usually blends of a few different types of protein. Alternatively, you could combine a few protein powders each day or make your own blends, based on their amino acid profile. Sugar and honey. Check these keto-approved sugar substitutes. Wheat flours, corn flour, rice flour, etc… The alternative flours you can try are coconut flour, almond flour, flaxseed meal. Most fruits and fruit juice. 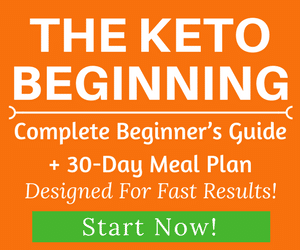 Overall, a vegan version of keto can be managed, but will require a lot of planning from you, and might turn out to be quite restrictive. Eating out will prove to be very challenging for a vegan ketoer, so you might want to make sure you have some sort of snack with you if you’ll be outside for long periods of time. Alternatively, green salads are a good bet – just make sure there aren’t any croutons, and ask to have the dressing separately, as dressings can be loaded with sugar and other ingredients that are less than ideal. The best way to see if a vegan version of keto works for you is to try it for yourself, and see whether you’ll be comfortable with the food choices you have. 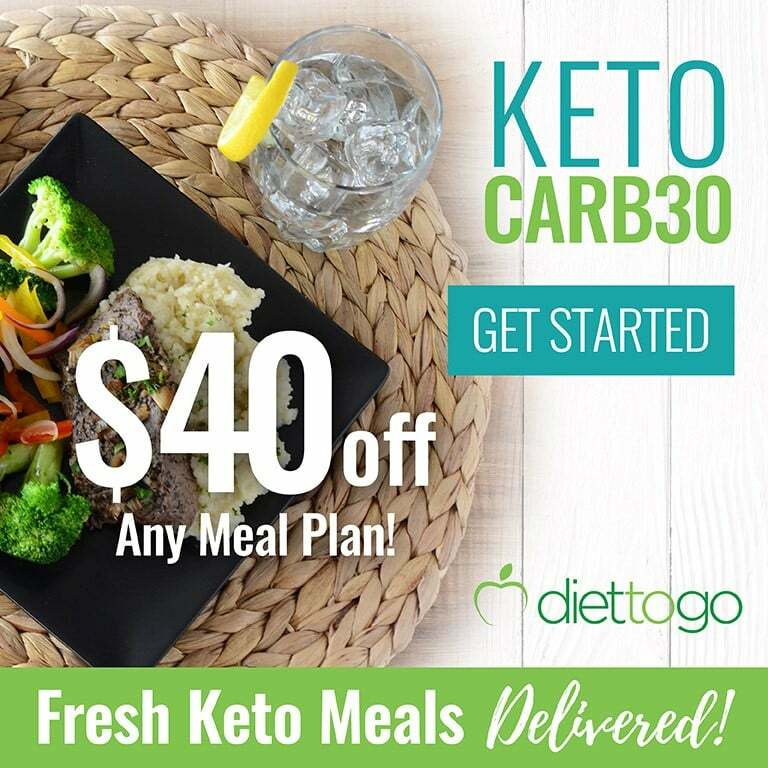 Keto on and don’t forget to share with us your experience!